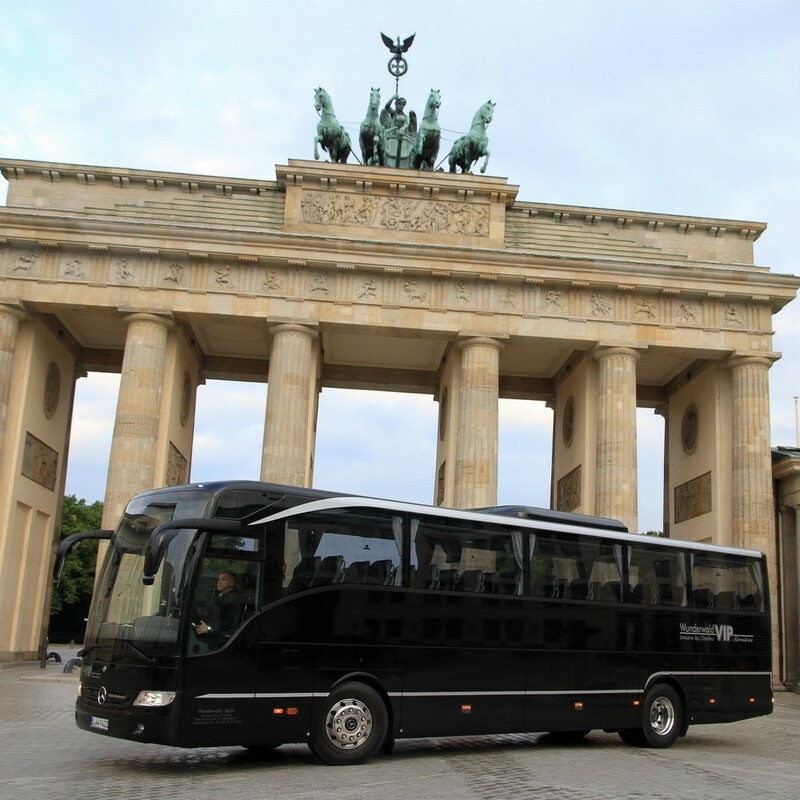 Individual private Berlin City tour exclusively for your group. Exits, photo stops and small walks are included; e.g. 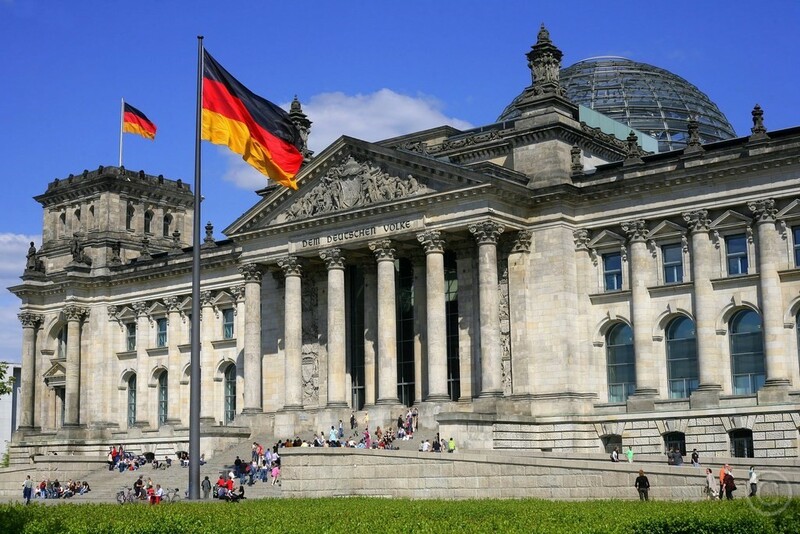 at the Brandenburg Gate - Reichstag and government quarters, at Checkpoint Charlie, at the Berlin Cathedral and Museum Island, at Charlottenburg Palace, at the " Holocaust Memorial ", at the business center Potsdamer Platz or exits as desired. More exits possible for small groups. Discover the sights, squares and boulevards of the capital Berlin on a guided city tour. Berlin coach with 30 or 50 seats. 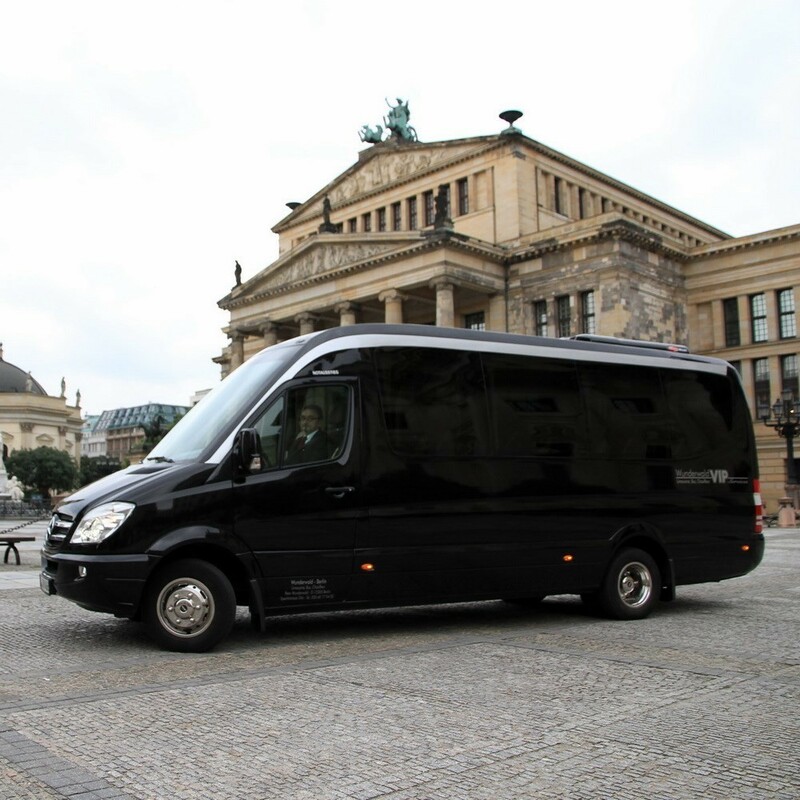 Berlin Mini Bus with 16 or 19 seats. Berlin Minivan with up to 7 seats. 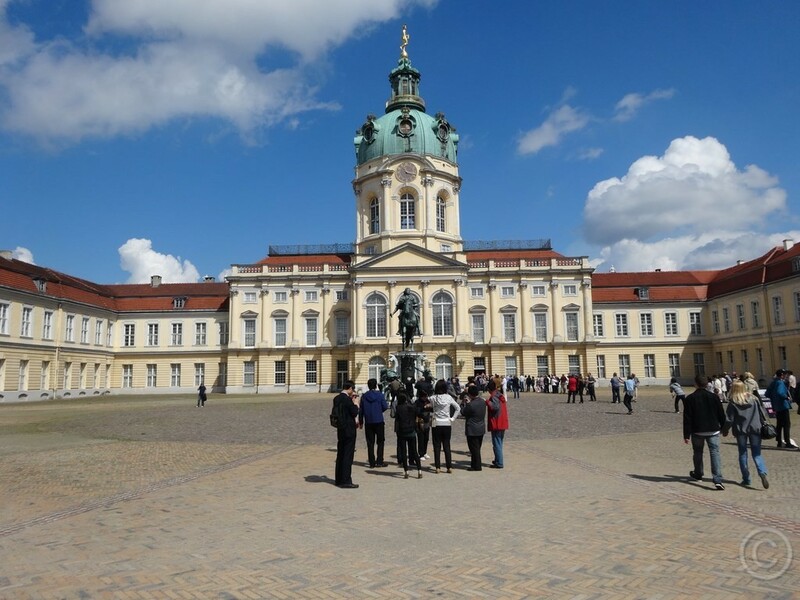 A guided city tour of Berlin is a probate way to discover the sights in a short time. 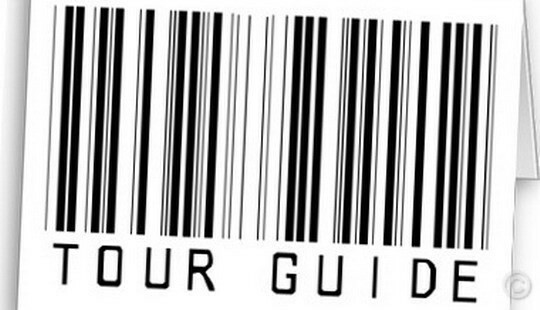 From your personal tour guide you will receive information about the background and history of the sights and attractions. Listen to expertise explanation and anecdotes. Be astonished about the beauty of this fascinating city with all its amazing history. 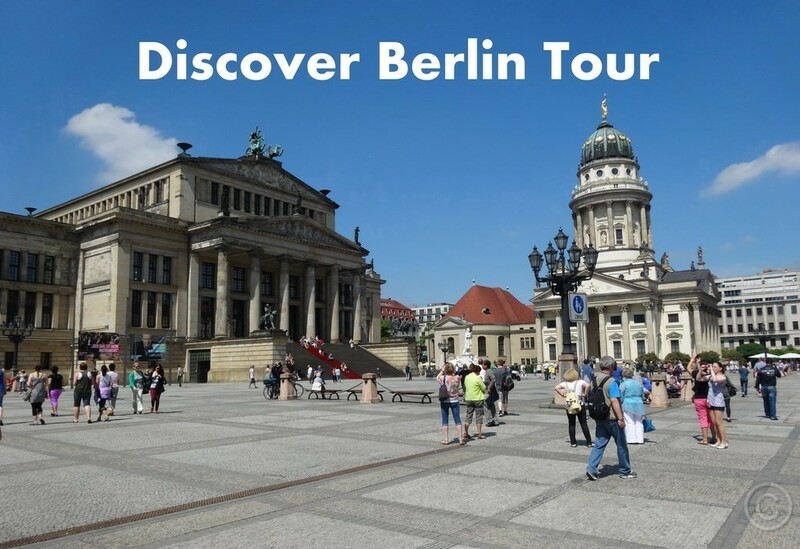 With our expert Berlin tour guides you find out the specifics and explore attractions with your own eyes. Discover the most beautiful parts of the capital city from all perspectives. 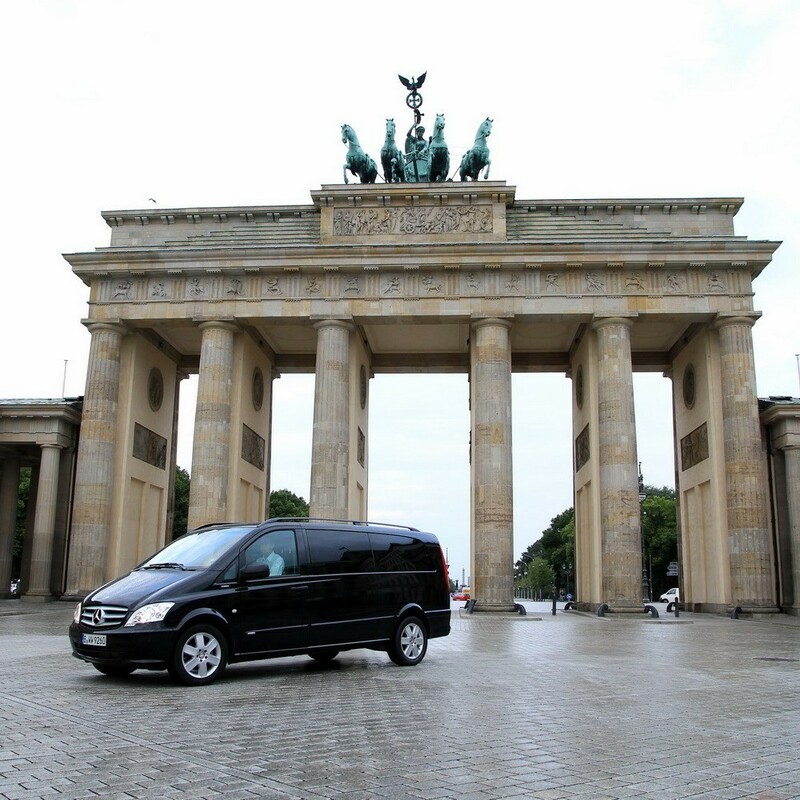 Comfortable coaches, minibuses, vans and limousines with driver for your transfers or Berlin City Tour.